Kavitha is a Junior Consultant in the firm. 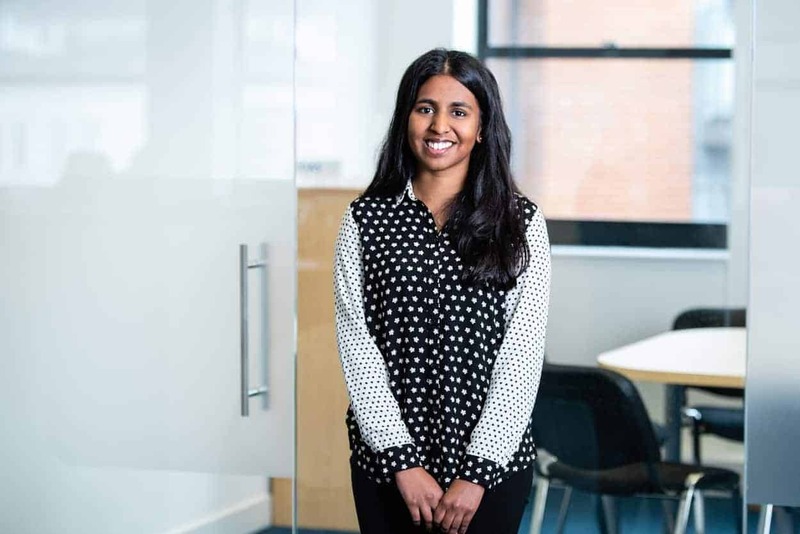 After studying Actuarial Science at the London School of Economics, she joined the firm in 2017 and is working her way through the rest of her exams. She has worked on Solvency II data reconciliations, experience analyses and reporting.